Seeking a path of no harm, she studied many healing arts and sciences. 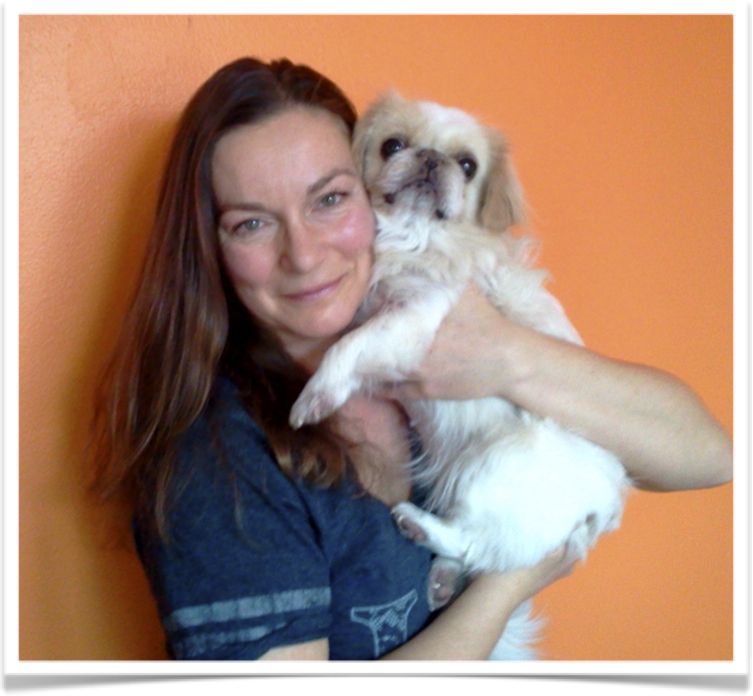 She is a practitioner of homeopathy and Heilkunst, a nutritionist, cranio-sacral therapist, animal massage therapist, canine water therapist, Reiki master, teacher, and author. Her knowledge and research continue to broaden, and include many other healing modalities, so that each case receives the best care possible.